Not all of Beethoven's music met with instant success. Even some of his symphonies -- even those that are revered today -- took a little bit of time for the audiences to become acquainted with. Not the Ninth though. Beethoven's final symphony had the audience cheering to the point that the cops were called in for fear that the ovation might turn into a civil disturbance. Not to fear, the cheers were all for the composer, who, alas, couldn't hear them. 194 years later, a good performance still brings a thrill. 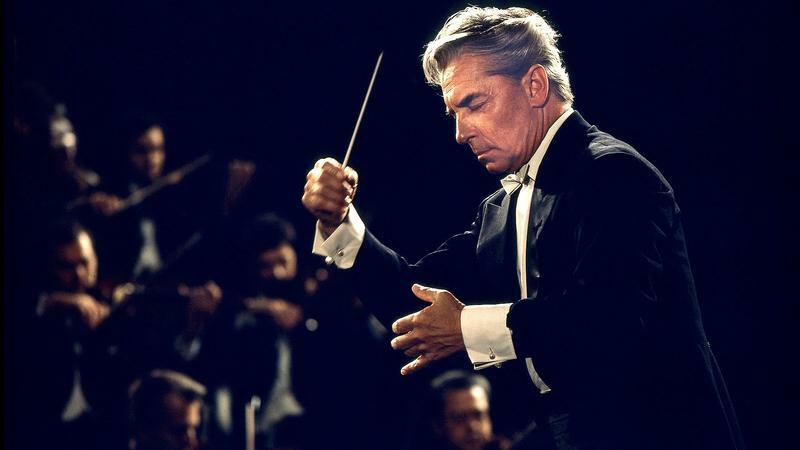 And we'll have a great performance this week with Herbert von Karajan and the Berlin Philharmonic.